Theressa Designs is a family operated business providing bridal and alteration services. 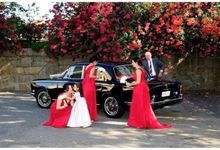 The owner, Theressa Huang, had over 30 years worth of experience in alterations and dressmaking. Since moving to Perth, Australia, 9 years ago, Theressa had an incredible journey exploring the culture of Australia while learning about the bridal industry. 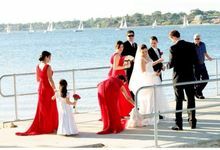 We have a dream of creating Perth's finest Australian Bridal Boutique providing the best quality services. Now, we are aiming to make that dream come true!